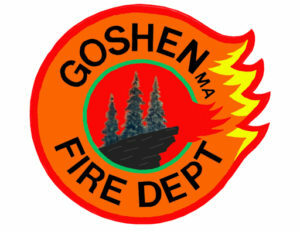 GOSHEN, MA – Goshen firefighters were called to the area of 149 West Street yesterday at 1430 hours for a report of a tree branch on wires that was smoking and sparking. 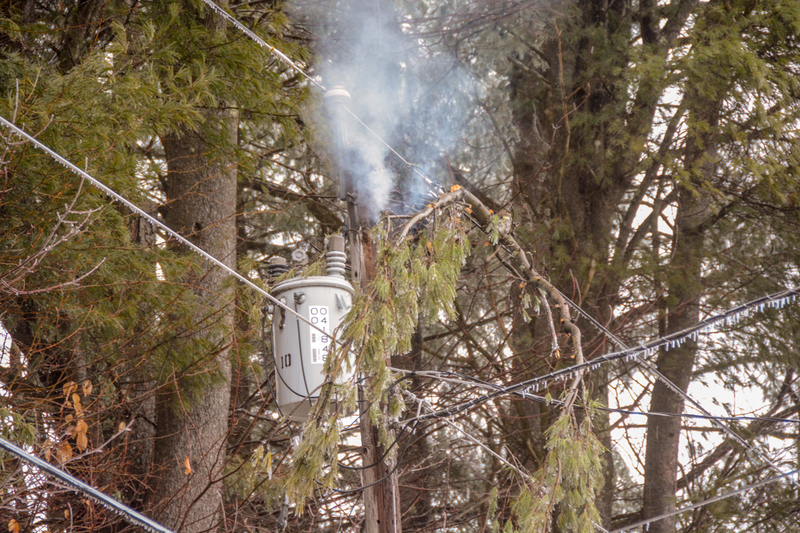 In a situation like this, our role is to keep people away until utility workers arrive. West Street was closed down by Goshen Police for approximately 40 minutes until a truck from National Grid arrived with a worker who removed the fallen limb.